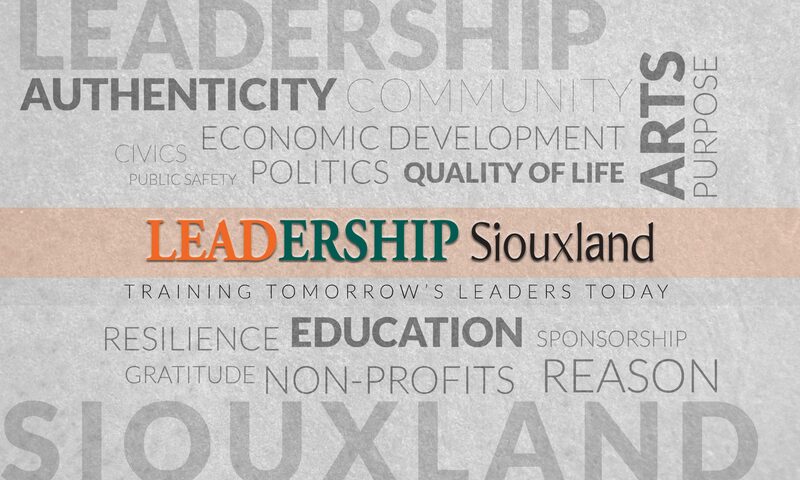 We would like to announce the Annual Leadership Siouxland Alumni Event at Buffalo Alice’s on Historic Fourth Street in Sioux City on Wednesday June 27th from 5 to 7:30 p.m. Alumni, corporate supporters of Leadership Siouxland, current and past board members, and individuals interested in becoming class participants are welcome! Come for fun, information, connecting and reconnecting, and of course PIZZA!